John Reddington always wanted to write a bestselling novel... He had no idea it would be so painful. With the house empty, as his wife and daughter are away at her mother's house in California, John dives straight into a mystery novel he has been working on. As he writes--or thinks, rather--thin, red streaks run down the computer monitor, and lightning flashes and fills the room with blinding light. Then a stranger, wearing a porcelain mask, appears behind him. He offers John something every writer--hell, person--wants: fame and fortune. When John shakes the man's hand, everything changes. What would you do to write a bestseller? 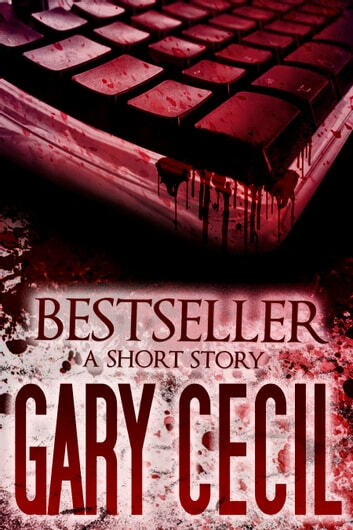 Gary Cecil writes short stories and novels--mostly in the horror genre--with the support of his loving girlfriend, Sarah, and dog, Millie. He is currently writing his second novel. Gary has worked as a 911 Operator, and has held other various jobs. His greatest memory taking 911 calls was when a man on a back-country road, at one in the morning, called 911 and said, "The baby came out." 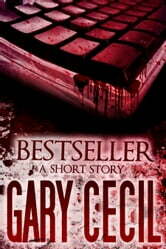 It was a heart-wrenching experience, which ended in a man becoming a father, and Gary becoming a seasoned 911 Operator.